Come check it out and see what interesting things may be hiding in these units!Subject to change without notice. Come out and check it out! Note: Storage Auction Kings provides the lock-cut and inventory service for this location. Come and check out this location! Come join us. see what you can find!!! What treasures will you find here?Subject to change without notice. You're sure to find something at this one!Subject to change without notice. This is sure to be a great auction! 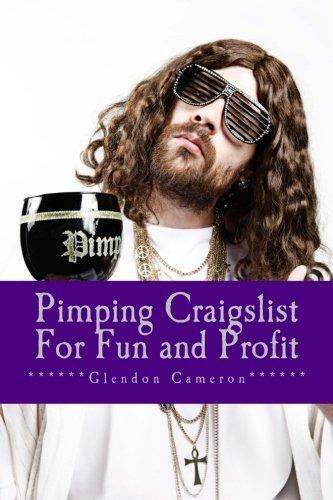 We bet you'll find something fun at this storage auction! Hmmm. I wonder what treasures we'll find here? 45 units as of 4/12/2016. Subject to change without notice. You're sure to find something at this one! 22 units as of 6/8/2016. Subject to change without notice. Generally speaking, it won’t, Arizona auctioneer Casey Jones said. Like most things, the “reality” on the screen doesn’t match what takes place at real-life storage auctions. Still, when understood correctly, storage auctions can be a worthwhile—and even entertaining—way to spend your time. “At our auctions, we have some banter back and forth,” Jones said. Here, experts share eight common myths about storage auctions, as well as the truth behind them. 1. Every Unit Contains Valuable Stuff. Incredible finds are definitely a possibility when purchasing storage units, but “it just doesn’t happen quite as often as seen on TV,” said Travis Lane, founder of OnlineStorageAuctions.com. To make the most of your experience, know where you can sell the items, Jones suggested. If you have an outlet in mind, you’ll be able to think through the value of goods, along with the profit to be made. 2. It’s Impossible to Tell What’s Inside a Unit. While stepping foot into a storage unit isn’t allowed before an auction begins, you’ll be able to peer into it from the outside. Bring a flashlight, Jones said, and “don’t forget to use your nose.” You might be able to spot collectible items that might fetch a nice price. You’ll also know, by smell, whether the previous owner smoked or whether some items should have been thrown in the trash. 3. Storage Operators Remove Valuables Before the Auction. “Like most conspiracy theories, this one is based upon the actions of a few bad apples,” Lane said. In reality, auctioning off someone else’s belongings is a last resort, said James Grant, president and CEO of auction website StorageTreasures.com. By law, if a storage tenant stops paying for a unit, the facility must auction off the items inside to help cover the amount due. 4. A Credit Card Is All You Need to Buy a Unit. “Always bring cash,” Jones said. In addition to the amount you bid, you’ll need to pay sales tax, unless you have a sales tax ID number. You’ll also usually be required to pay a cleaning deposit. This amount, typically between $50 and $100, will be refunded as soon as you clear out the unit. 5. You Must Attend the Auction. Sites such as StorageTreasures.com and OnlineStorageAuctions.com allow you to bid on storage units from home. If you bid online, “you’re not dependent on the weather,” Grant said. Furthermore, online auctions give you the chance to do a little research. For instance, if you spot a bike or a refrigerator, you can look online to see whether the item is selling for a certain price on eBay or another e-commerce site. 6. You Can Keep Any Memorabilia You Find. If you make the highest bid, you’re generally entitled to all of the contents inside a storage unit. However, most facilities ask that you return personal items, such as photo albums, to the facility manager. “It’s just common courtesy,” Jones said. 7. 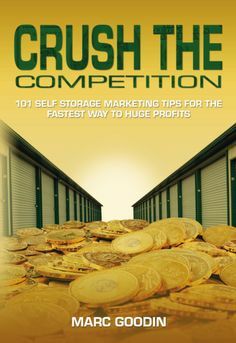 Storage Operators Make a Big Profit From Auctions. By law, storage facilities can keep only the overdue amount of rent, as well as enough to cover the costs of the auction, such as lock-cutting fees. The remainder goes to the tenant. Say a place has a delinquent tenant who owes $500, and a unit of the unit generates $1,000. The facility can keep just $500, plus enough money to cover auction fees. The rest is sent to the customer. For storage facility owners, “it’s their last legal remedy to get back the storage unit to rent to someone else,” Grant said. 8. 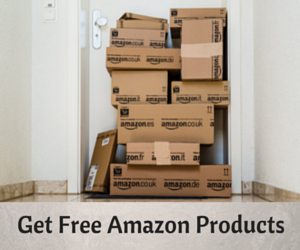 You Can Pick Up Everything at Your Convenience. After buying a unit, you often have until the close of business the next day to clear out a unit, Jones said. Some facilities might let you rent the unit for a month and remove the items during that time. The sooner you clean out a unit, the more time you’ll have to evaluate—and then sell—what you find. How Does A Storage Unit Auction Work? Can I Make Money Buying Them? 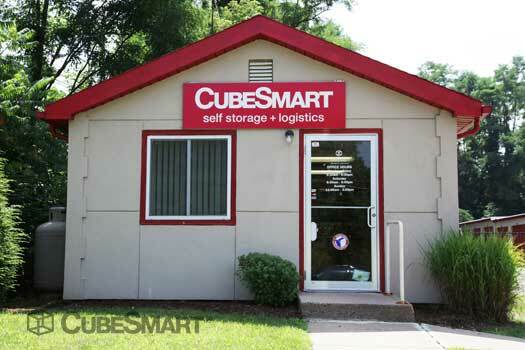 Self-storage units are a great way to store extra items and property for which you don't have an immediate need. For a monthly fee, storage unit companies can keep your things safe and protected, while freeing up space in your house. However, when people are delinquent on their monthly storage rent, or leave belongings behind, those items can be sold to the public through an auction. 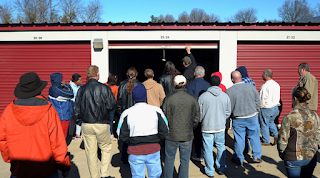 What is a Storage Unit Auction? During a storage unit auction, the belongings of a storage unit are auctioned off to the highest bidder to recoup the loss of rental fees. Generally this process is conducted via a live auction where bidders place their bids aloud as the property within each unit is auctioned off. However, occasionally a storage company will accept sealed bids, whereas bids are placed through a sealed envelope and the highest bidder wins the items. Before the auction takes place, attendees are first made aware of the rules of the auction set by the company. Then, bidders are allowed to peruse the contents of the units being auctioned off, usually by looking through the entrance of the unit and taking note of what's inside. After each bidder has examined the unit, the live auction commences and the contents of the unit are sold to the highest bidder. Unlike most auctions, where a bid is placed for a single item, storage unit auction bidders can only bid on the entire contents of the unit. After the bidding is completed, bid winners have a small amount of time to pay or risk forfeiting the bid. Generally, payment is required directly after the auction or, at the most, the next day. Cash is usually the preferred method of payment; however this varies from company to company, so attendees need to be aware of payment type accepted before attending the auction. Depending on individual state laws, an applicable sales tax may be charged as well. After the payment has been made, the winning bidders are given a set period to remove the contents of the unit. To protect themselves and to prevent wrongful sales of property, storage unit companies generally make several attempts to contact delinquent tenants either through phone, email or though notices of non-payment mailed directly to them. However, a lien can legally be placed on a unit as little as 30 days after a missed payment. Once auctioned off, the contents of a unit legally belong to the winner of the bid and the previous unit renter has no legal right to the items. For the bidders, all items received are sold "as is," therefore it is buyer beware when it comes to the contents of a unit so bidders should be aware of the the contents of the unit and its value before deciding to place a bid. Many current and upcoming storage unit auction listings can be found through legal notice postings in state and local newspapers. Another way to find a unit auction is by contacting the storage company directly, either through the company website, or by calling them to inquire of upcoming auctions. 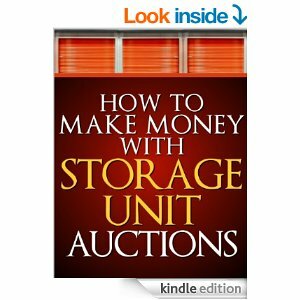 Due to the recent popularity of storage auctions, there are also several websites devoted to unit auctions, including where to find them, and tips on how to get the most from your bids. Click here for details. 255 S. Main St.
10 Units 100 Bradford Rd. 5 Units 193 Central St.
15+ Units 29 Stickney Ave.
15+ Units 515 South Willow St.
6 Units 150 South Main St.
10+ Units 7 Able St.
8 Units 220 Loudon Rd. 6 Units 99 Timber Swamp Rd. 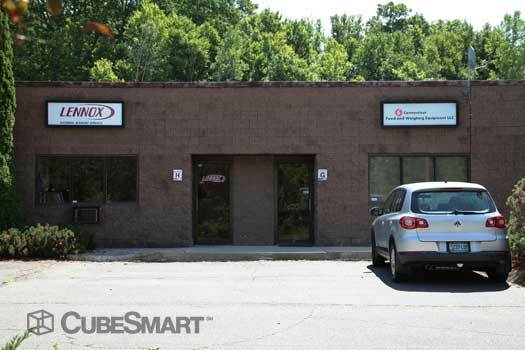 15 Units 41 Interchange Dr.
9-Jun Thurs 12:30 PM Space Place Self Storage 2 Lovejoy Brook Rd. 6-May Fri 10:00 AM All American Self Storage 45 County St.
11 Units 6 State St.
2-Jun Thurs 1:00 PM Bomarc Self Storage 272 Bomarc Rd. 3-May Tues 12:30 PM Short's Express, Inc.
Click Here for Details of Vehicles at Auction 315 Primrose St.
17 Units 177 Ferry Rd. 50 Units 35 Oxford St.
35 Units 844 Main St.
10+ Units 661 North Main St.
12-May Thurs 12:00 PM Ashmont Self Storage 1204 R. Washington St.
12-May Thurs 2:00 PM Kingston Self Storage 15 Marion Dr.
10+ Units 272 Whitney St.
5 Units 55 Salem St.
16-May Mon 9:30 AM Planet Self Storage 283 New State Hwy. 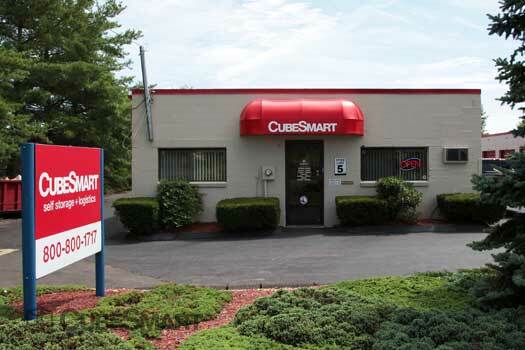 16-May Mon 1:30 PM All American Self Storage 255 Hampstead St.
10 Units 20 Duren Ave.
14+ Units 192 Cadwell Dr.
18-May Wed 12:00 PM East Longmeadow Self Storage 91 Industrial Dr.
40 Units 234 Washington St.
50 Units 125 Newell Ave.
20-May Fri 11:00 AM Wayside Compartments 1 Wesley St.
23-May Mon 10:00 AM EZ Storage 300 Needham St.
23-May Mon 1:00 PM EZ Storage 336 Speen St.
8 Units 7 Otis Park Dr.
24-May Tues 10:00 AM Secure Self Storage 202 E. Main St.
10 Units 1641 North Main St.
25-May Wed 12:00 PM Taunton Self Storage 436 Winthrop St.
9 Units 50 Springfield Rd. 20+ Units 914 Boston Rd. 26-May Thurs 10:00 AM U-Haul Storage of Rockdale Ave.
30 Units 105 Rockdale Ave.
26-May Thurs 10:00 AM Casey Storage Solutions 19 McKeon Rd. 7 Units 425 Medford St.
*See auctions in VT prior to this auction and in West Swanzey, NH following this auction 1135 Bernardston Rd. 31-May Tues 11:00 AM Castle Self Storage 39 Old Colony Ave.
31-May Tues 1:00 PM Castle Self Storage 669 Bridge St.
31-May Tues 2:00 PM Castle Self Storage 464 Quincy Ave.
10 Units 415 Mt. Pleasant St.
30 Units 1 Titleist Dr.
2-Jun Thurs 10:00 AM Salisbury Mini Storage 95 Rabbit Rd. 3-Jun Fri 10:00 AM Stor-U-Self 25 Conn St.
3-Jun Fri 12:00 PM Stor-U-Self 119 Foster St.
10+ Units 123 First St.
10+ Units 1030 Pleasant St.
7-Jun Tues 10:00 AM Cape Ann Storage, Inc.
10+ Units 1 Beaver Dam Rd. 15+ Units 19 Mitchell Rd. 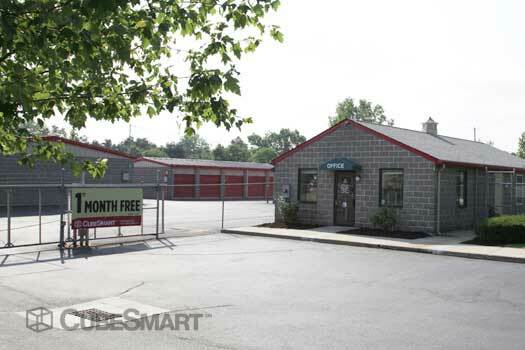 8 Units 150 Fairmont Ave.
10-Jun Fri 12:00 PM Town Line Self Storage 9 Linehurst Rd. 25 Units 124-126 Eastern Ave.
15-Jun Wed 10:00 AM Maynard Storage Solutions 109 Powder Mill Rd. 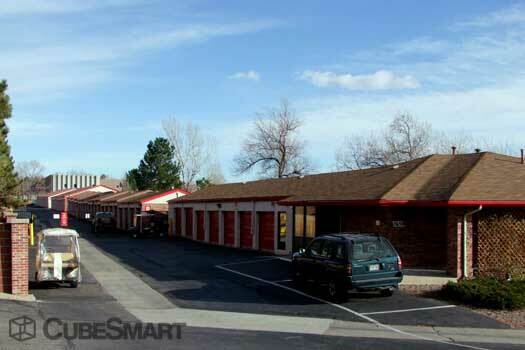 15-Jun Wed 1:30 PM Littleton Storage Solutions 509 Great Rd. Free Storage Auction Lists. Awesome Inc. theme. Powered by Blogger.